MyPenCare is the home for your online health record for Peninsula Regional Health System and participating community providers. 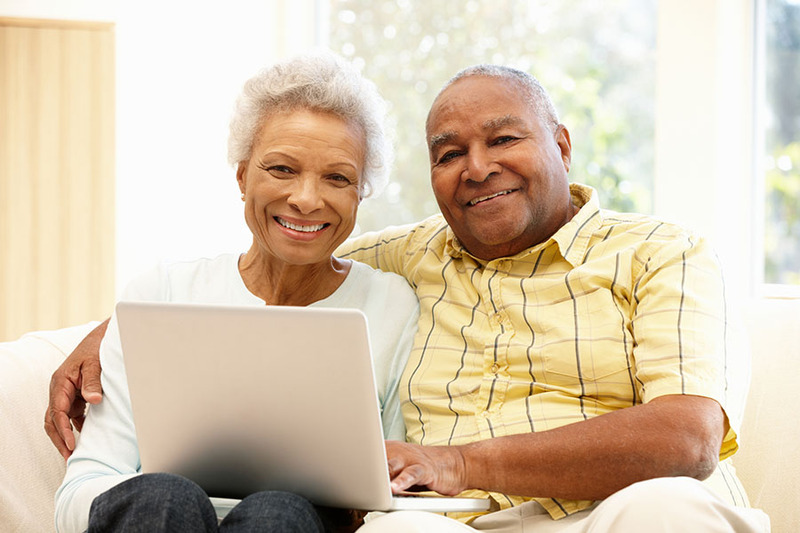 Peninsula Regional Health System and participating community practices are pleased to provide all patients with access to MyPenCare, your online health record. For your security, unless signed up by our staff in person, you must have a code to register. You will find the code on your discharge or after-visit summary sheet. If you need a code, please click "I need a code" above. The system is safe and easy to navigate, giving you the power to manage your healthcare in one secure location. Sign up for MyPenCare online - click here. You must be at least 18 years old to sign up for an account. If you need help with MyPenCare, call 410-543-7450; press option 1 for billing questions, and 2 for all other inquiries. Click here for Frequently Asked Questions about the new MyPenCare. For a copy of the Authorization to Release Medical Records form, click here. For paper copies of your hospital medical records, you may also visit the Health Information Management Department at Peninsula Regional Medical Center Monday through Friday from 7 a.m. to 5 p.m. Identification is required. The office is located on the ground floor of the Layfield Tower - enter through the Hanna Outpatient Center, take the elevator to the ground floor, then follow the signs. For additional information, please call the Health Information Management department at 410-543-7075. If you need copies of records from your doctor's office, please inquire with the individual office. For other online records, please contact your provider.